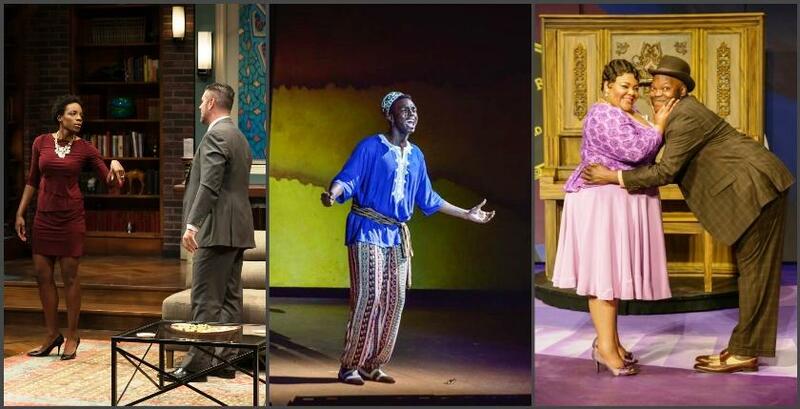 Collage of photos from "Disgraced," "Aida" and "Smokey Joe's Cafe"
Lane said his efforts are broad-based, and focus on making the entire schedule appealing to a more diverse audience. “It’s about the whole season,” he said. 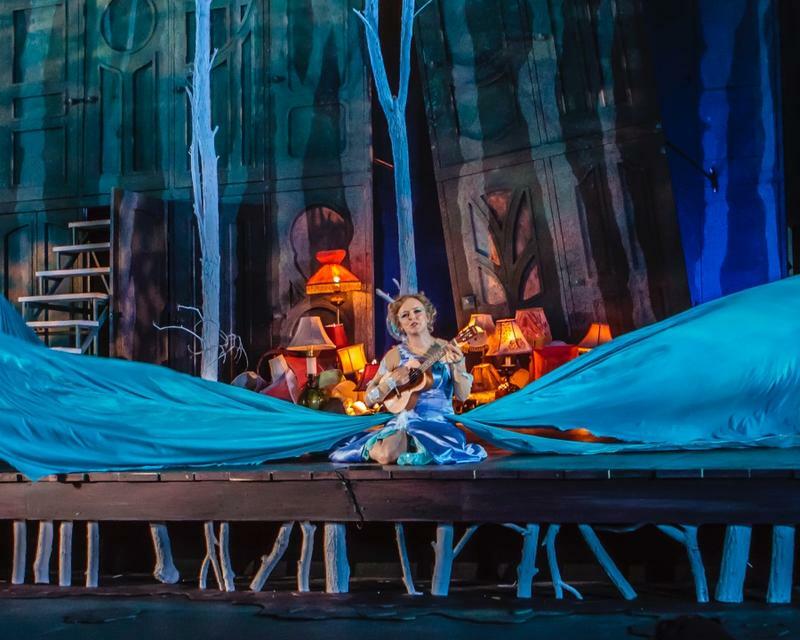 St. Louis Public Radio's Nancy Fowler explores diversity in productions and audiences of St. Louis' large theater companies. Diversifying and increasing audiences will become even more important after Stages moves into a larger venue in 2019. Lane understands it takes time and thoughtful planning to court new communities. 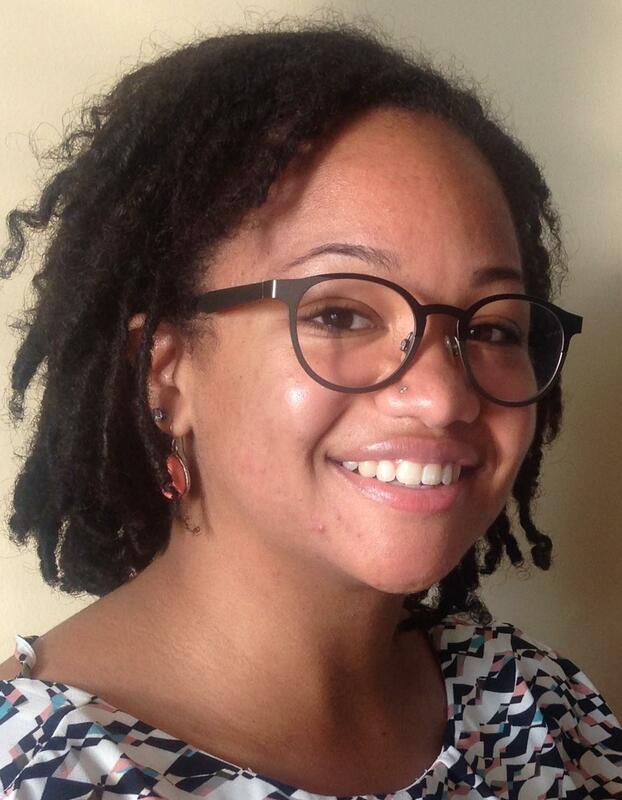 Chelsea Whitaker has an undergraduate degree in theater and African American studies. She works at Washington University. So does Chelsea Whitaker, a 23-year-old African-American theater-goer, acting professional and African-American studies scholar who’s seen other theater companies go about it the wrong way. "Across the country, people are saying, 'We’re doing a black show,'" she said. “That can be insulting,” Lane agreed. To broaden their audiences, Whitaker said, theater companies need to focus on creating connections. Whitaker said one of the ways to build that bond is to cast more people of color in every show. She pointed to Shakespeare Festival of St. Louis as a leader in that area. 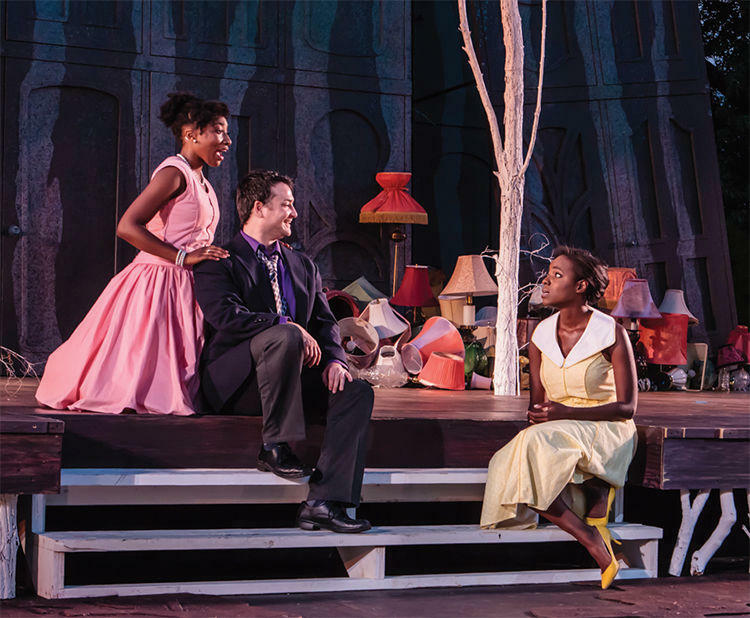 In previous productions, and in this past season’s “A Midsummer Night's Dream,” Whitaker thought the Festival did a great job of showing that African-American actors can star in shows other than the typical “Othello.” Most of “Midsummer’s” female leads were women of color. “And they didn’t try to put any particular spin on it,” Whitaker said. 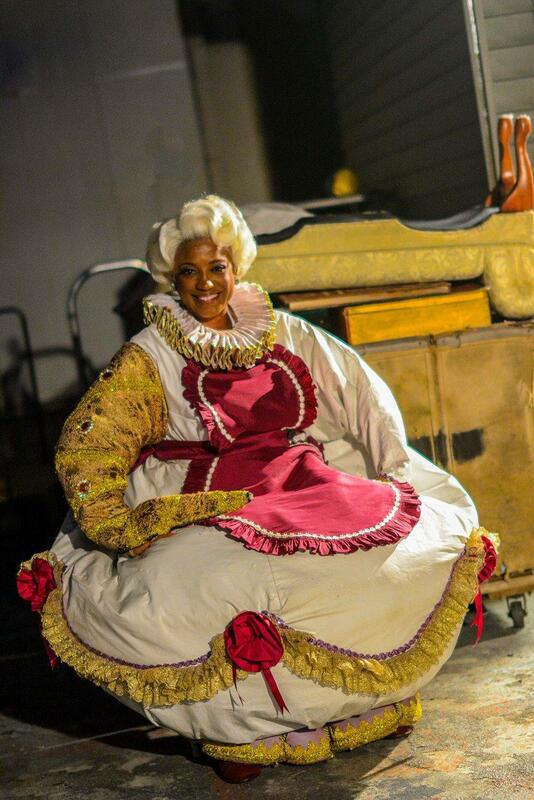 Marva Hicks played Mrs. Potts in The Muny's Beauty and the Beast. She also starred in Caroline or Change on Broadway. Mrs. Potts in “Beauty and the Beast” is another example of a character that could be played by any actor. The Muny cast nationally known African-American star Marva Hicks in that role in 2015. 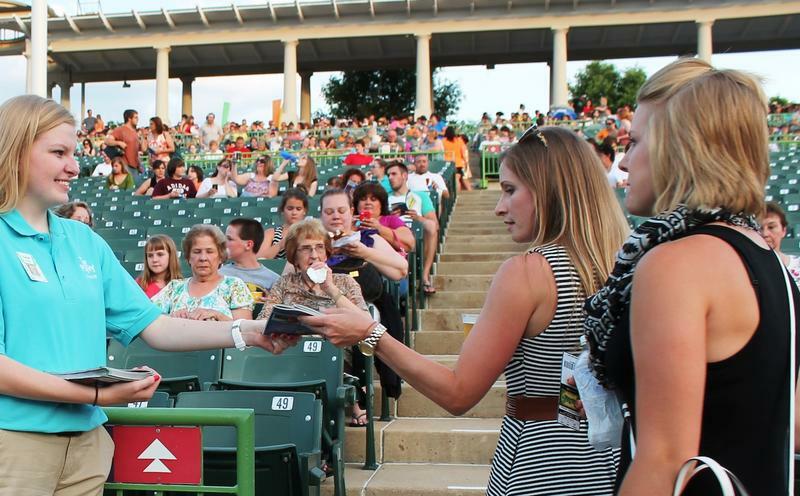 Diverse casting is important, said Mike Isaacson, artistic director for The Muny. But theater companies also must let let minority and ethnic communities know they’re trying to draw diverse audiences. It’s difficult right now to find available Broadway-quality actors of color, according to The Muny’s Mike Isaacson — but that’s also a good thing. 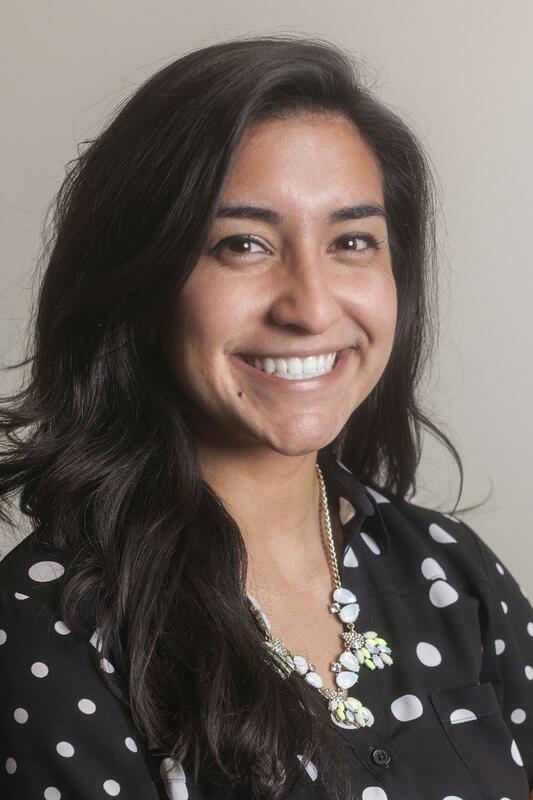 Vanessa Garcia is assistant director at the St. Louis Hispanic Chamber of Commerce. Others say diverse in casting, along with shows that present people of color living the human experience — working, loving, raising a family — can go a long way toward eroding prejudice. “I think any media, performing arts, any of those outlets, have a really powerful role in kind of either perpetuating stereotypes or breaking them down,” said to Vanessa Garcia assistant director of the Hispanic Chamber of Commerce of St. Louis. But sometimes, a minority character in a play can actually reinforce rigid thinking about different cultures. 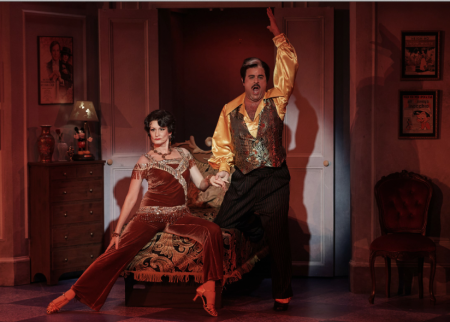 Corinne Melancon in the tile role and Edward Juvier as Adolpho in Stages St. Louis' production of The Drowsy Chaperone. 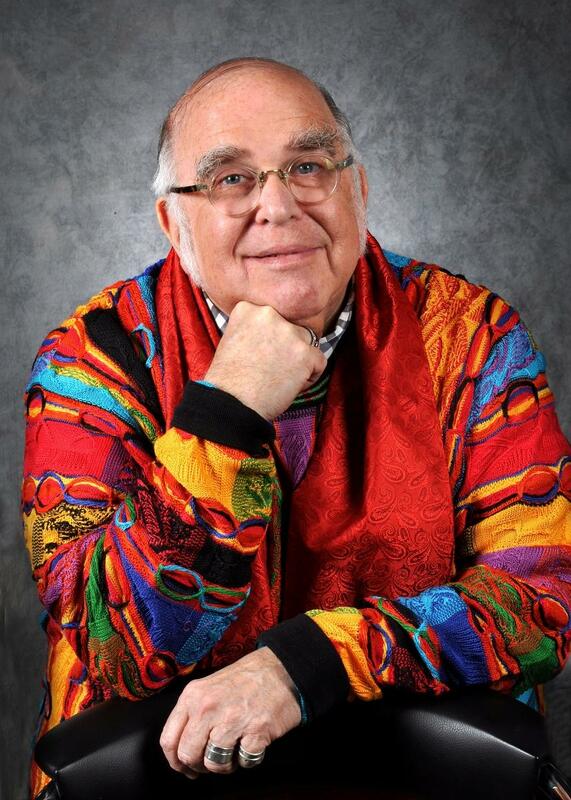 Or “The Drowsy Chaperone” and its ladies’ man Adolpho, the comedic version of a Hispanic lothario. “Because everyone was made fun of in ‘Drowsy Chaperone,’ it was free rein, and everyone accepted that,” Lane said. But Whitaker and minority business developer Ed Bryant say it’s still not unusual to see only a smattering of African-Americans like themselves at The Muny and other theaters. Bryant may see the audience may expand, though, when he goes to The Rep’s upcoming production about Ferguson that depicts the city through the eyes of a lifelong resident. 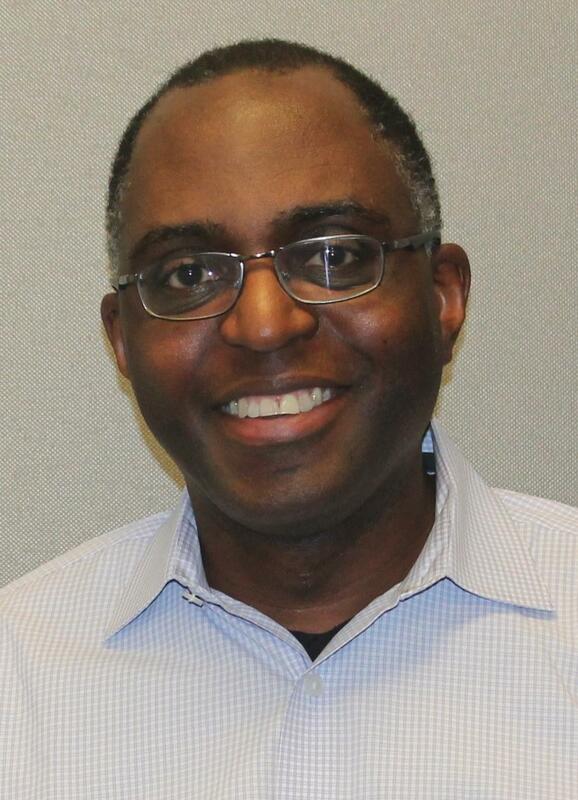 Ed Bryant is a frequent theater-goer in St. Louis and other cities. After attending Carnegie Hall in New York City, he was asked to donate there. But he said no St. Louis theater company has approached him about support. Bryant, 52, applauds The Rep for staging “Until the Flood,” written by and starring nationally known theater professional Dael Orlandersmith. “For St. Louisans, if anybody should be doing this, it should be us, from what we’ve gone through these past two years,” Bryant said. The Rep's artistic director, Steve Woolf, called creating and producing “Until the Flood” an imperative. “Because the events of Ferguson are so significant and lasting,” Woolf said. Steve Woolf talks about how potential theater-goers find out about shows, including The Rep’s “Satchel Page,” this past spring. The Rep is known for presenting thought-provoking work that is sure to spark lively post-show conversation — in the theater, on the way home and at the water cooler. But such discussions likely aren’t happening within a diverse crowed. For the Rep, Woolf said, attracting an audience that is 20 percent people of color is rare, given the theater’s location in predominantly white Webster Groves, Woolf said. Steve Woolf has been artistic director at The Rep for 30 years. That’s less diverse than the entire county — 69 percent white and 24 percent black — and nowhere near the city’s approximately 50-50 racial split. Still, Woolf said he doesn’t see that as an issue. But Bryant, the African-American theater goer, said St. Louis would make more progress if a more-diverse crowd saw such thought-provoking shows. “We need to all have these serious conversations, and I think the arts can drive that,” Bryant said. 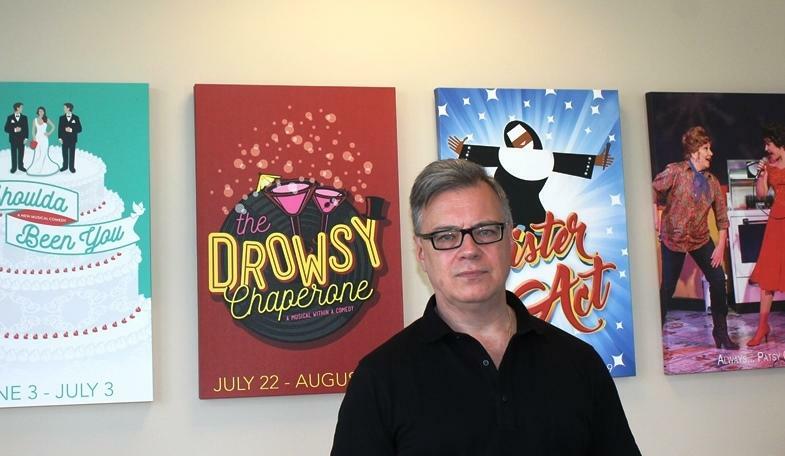 Theater-goer Ed Bryant discusses how theater might begin to help unite St. Louis. Bryant would also like to see The Rep and other large companies bring more works by black playwrights like August Wilson and Langston Hughes to mainstream audiences. For 40 years, the Black Rep has produced plays like "Fences" and "Piano Lesson," both by Wilson. Bryant's concerned that other companies may consider those kinds of productions to be off the table. “It feels like that they believe that’s off-limits for them, that they can’t do one of those plays because there’s already a theater company that specializes in that,” Bryant said. The St. Louis Repertory Theatre, meanwhile, offers two platforms for its ideas: A Mainstage as well as a Studio Theater. The latter presents what the company considers more-challenging works. Stages has no such division. It can be risky to stage newer shows that push the envelope while keeping older, more mainstream audiences happy. “You don’t want to alienate a lot of people,” Lane said. It Shoulda Been You was onstage at Stages this past summer. 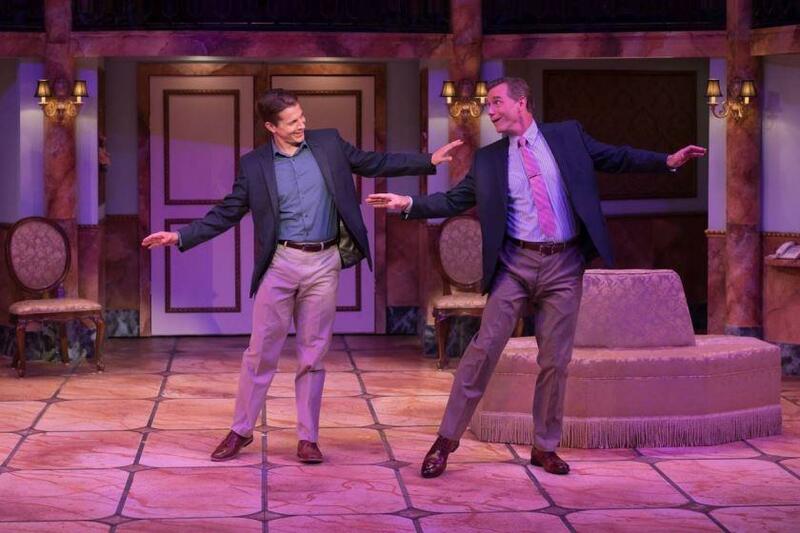 Stages kicked off this current season with a show called “It Shoulda Been You.” Not only does it include a mixed-race heterosexual couple; it also turns out the male in the pair is really in love with another man, a surprise development deep into the show. 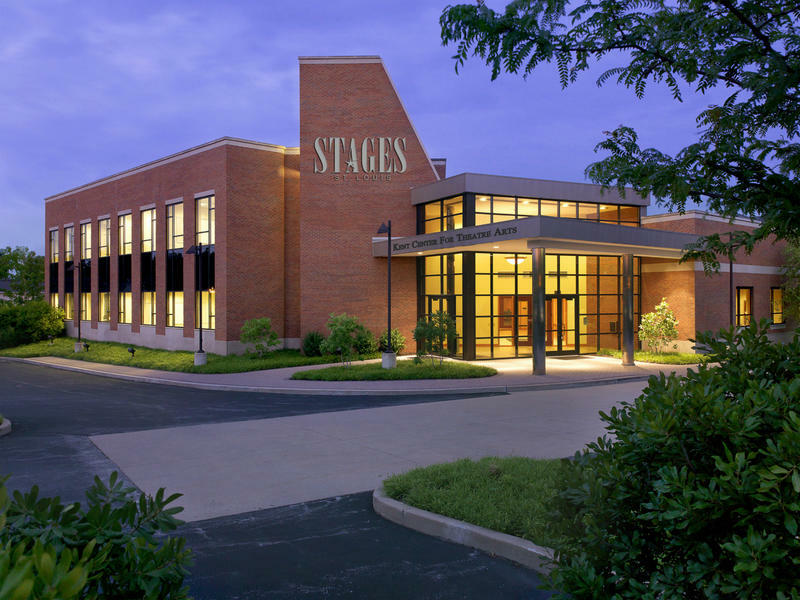 Jack Lane founded Stages St. Louis 30 years ago. Lane wasn’t sure how his longtime supporters would react but he felt it was important to present the play, no matter what. This report was prepared with help from our Public Insight Network. Click here to learn more or join our conversation. Click here to see comments from more PIN sources. This article first appeared in the St. Louis Beacon: As its 27th season nears its end, Stages founders Jack Lane and Michael Hamilton reflect on how the company evolved from a fledgling theater company that held rehearsals in small rooms at the top floor of the Reim to one that has a full-time staff of 30 (plus 40 part-time instructors) and now is housed in a state-of-the-art, 22,000-foot facility in Chesterfield. St. Louis has had a rough week for public perception, what with Stan Kroenke’s 29-page letter bashing the city as home to the St. Louis Rams. In another competitive realm however, those arguments aren’t remotely valid. This year’s most widely produced play in the country is on stage right now at the Repertory Theatre of St. Louis. “Disgraced” centers on an ambitious New York attorney grappling with his Islamic roots in a post-9/11 world. 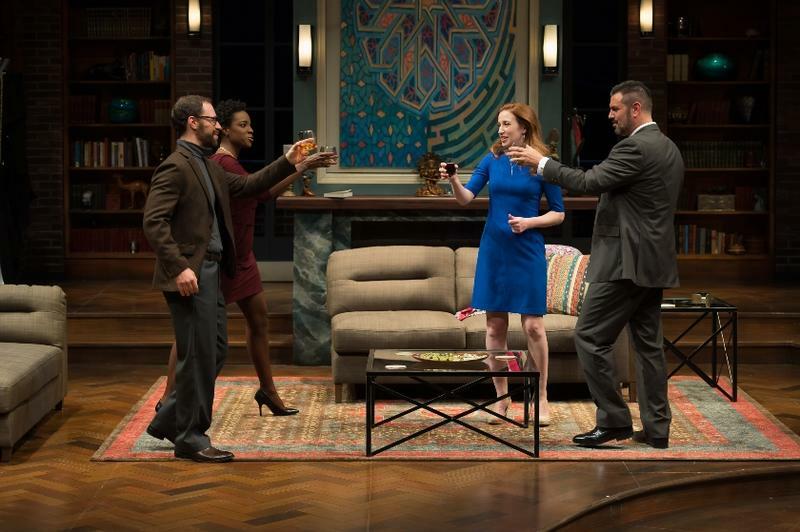 But the Pulitzer Prize-winning drama is really about everyone’s American experience, people of all faiths or no faith, according to playwright Ayad Akhtar.